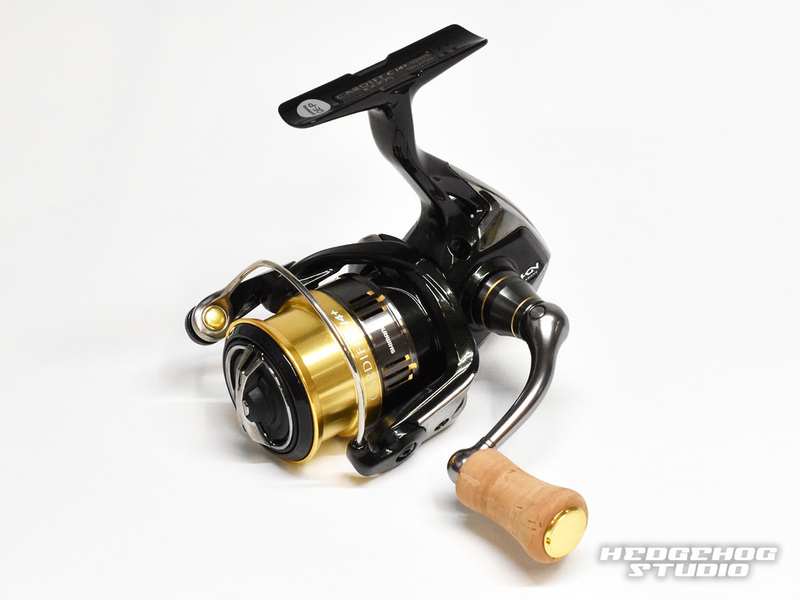 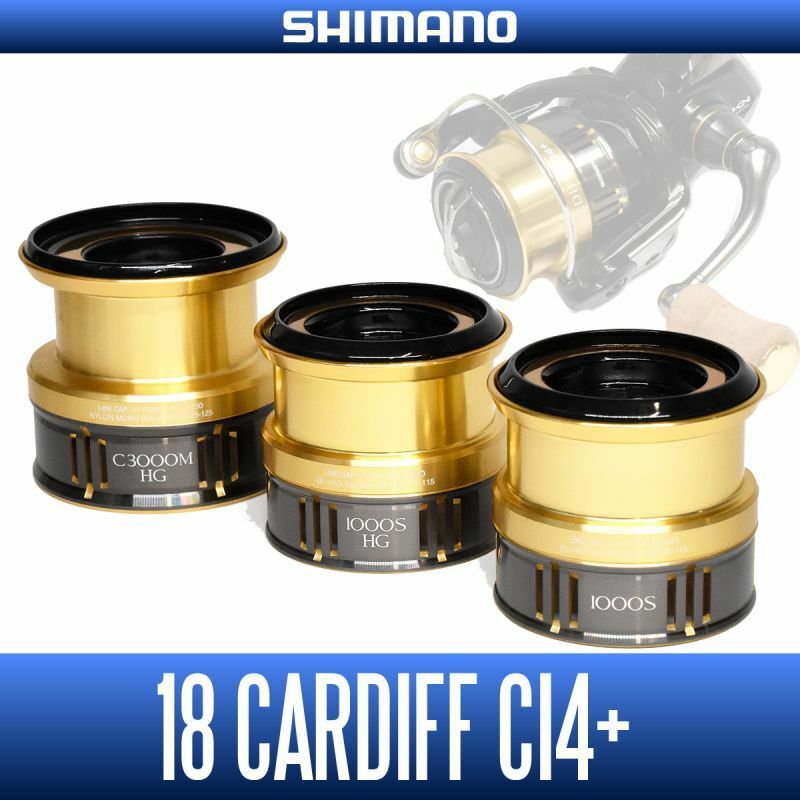 from Shimano in 2018, was released a spinning reel, 18 Cardiff as an area trout and native trout for CI4 +. Products of this page, will be 18 in Cardiff CI4 + of genuine spool. 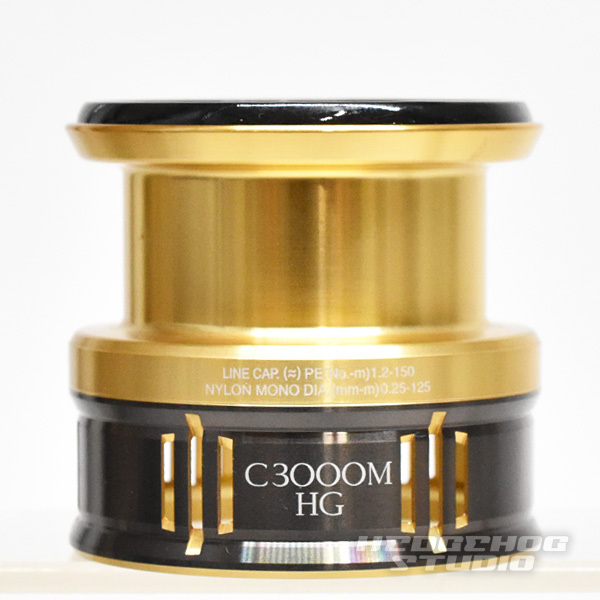 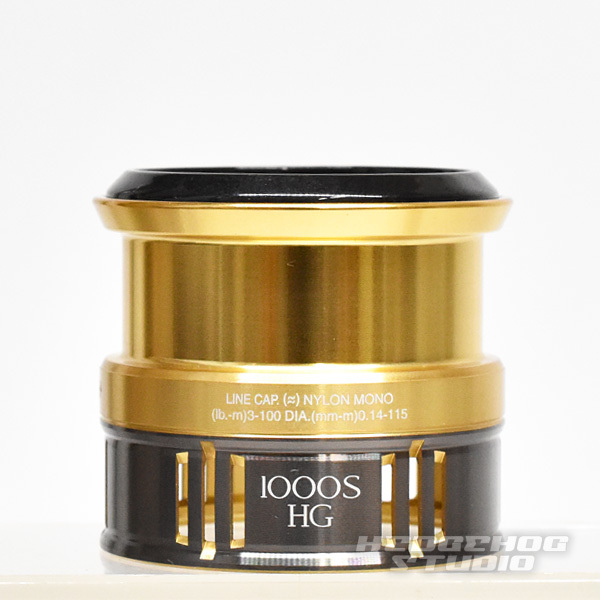 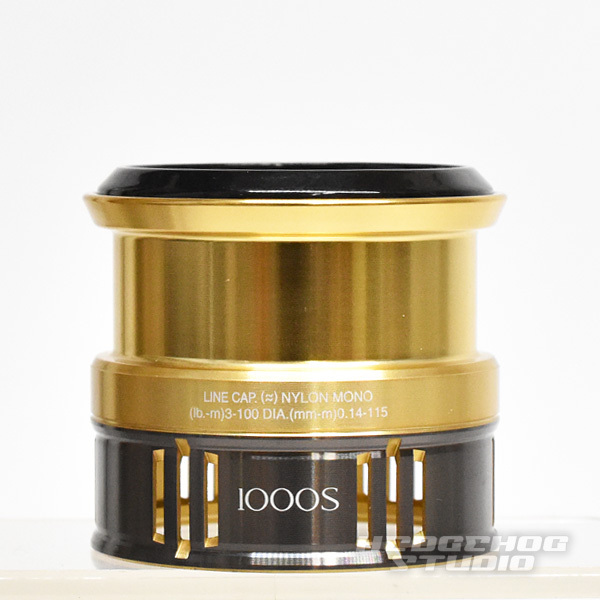 I think that if you can use as a spare spool for previously wrap a replacement or a different issue number of the line when the wound is attached to the spool body. 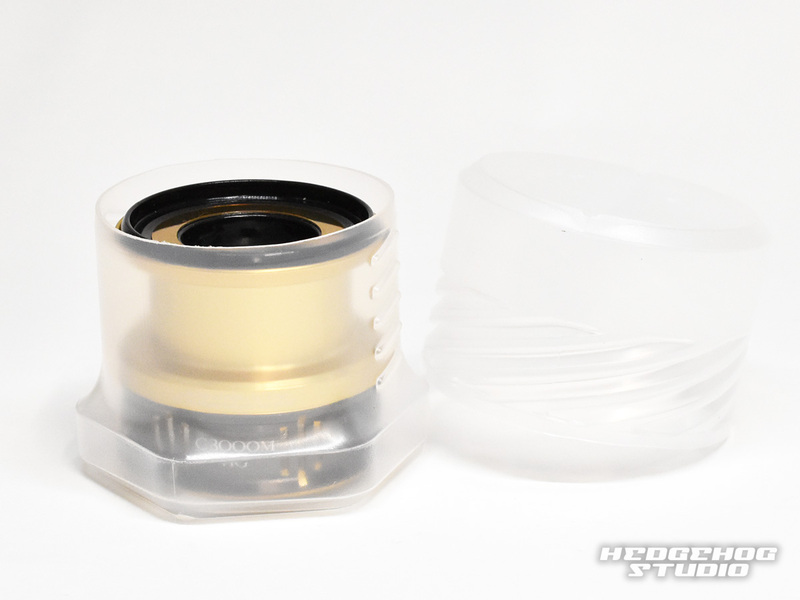 If you will purchase a genuine spool in the EC site that hedgehog studio operated, one convenient hedgehog studio made spool case in the protection and storage of the spool gift!